visuals from my Parisian vacation. 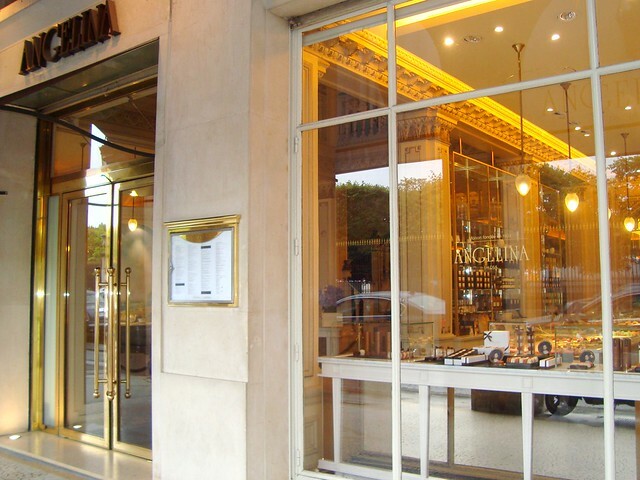 Yesterday I went to Angelina on Rue de Rivoli in the 2nd arrondissement. but the real appeal is its bustling vibe and elegant, Belle Epoque interior. transported to enchanting, turn-of-the-last-century Paris." thick, luscious hot chocolate with great pleasure. Dinnertime came around and for dessert I picked up a pithivier at a local pâtisserie. I had my first pithivier in Disneyworld two years ago. with almond paste stuffed in between. 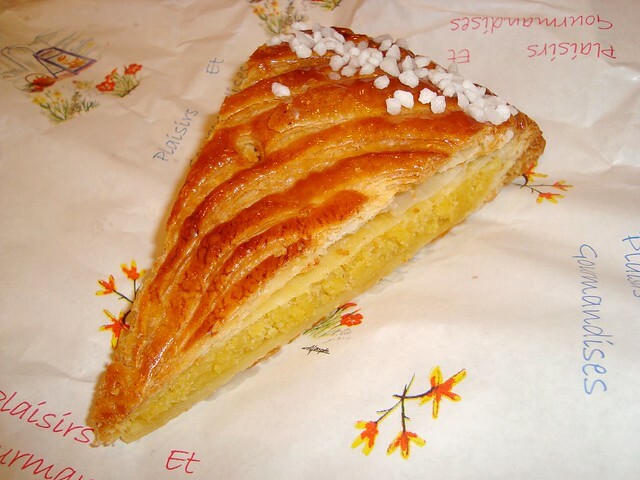 pictures & stories of Paris's pastries in a few days. 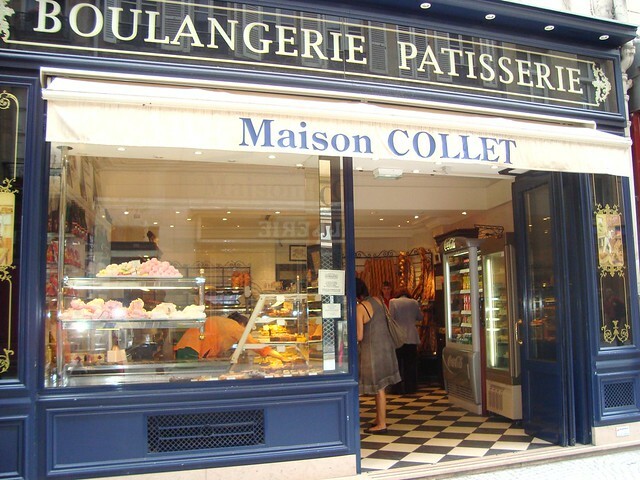 Or you can check out my blog French Mademoiselle to see what I'm up to every day in Paris! you made it to Angelina!! omg...so lucky u are! looks wonderful!! Sounds wonderful! Wish I was there too!! 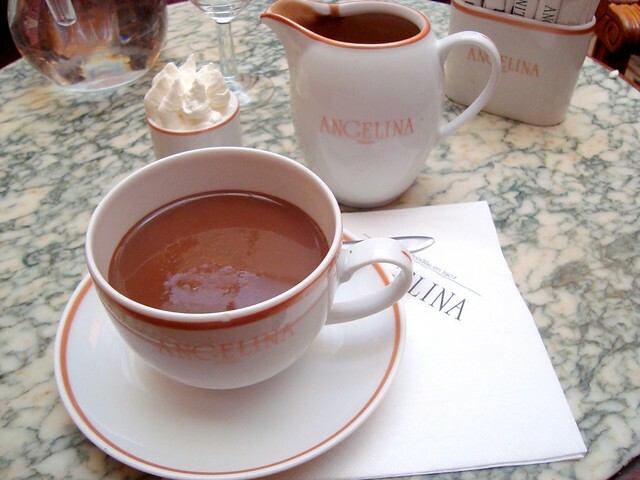 @Antoine: Angelina's hot chocolate was 7,20.